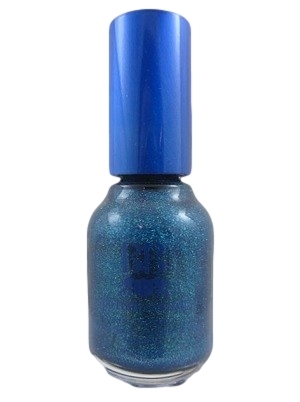 BB Couture Nail Polish, Sea of Cortez, .50 fl. oz. Bright medium blue jelly nail color packed with seafoam green micro-glitter. BB Couture Let's Cruise to Mexico Collection.